As a MICEFA student you have access to our great excursions provided throughout the semester! A listing and description of the upcoming excursions are listed below. If one of the excursions interests you, you can sign up directly via the website using the sign-up form at the bottom of this page! Get ready for beautiful castles and bountiful vineyards — join us in March as we sample some of the Loire Valley has to offer. 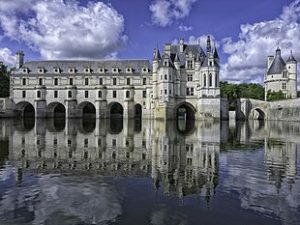 Our first stop will be the majestic Château de Chenonceau. Sitting on the waters of the River Cher, this stunning 500 year-old castle is the second most visited château in France after Versailles. 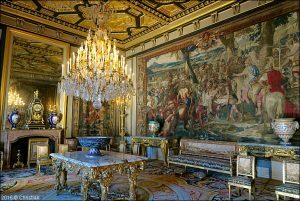 Discover its magnificent collection of decorative furniture, its rooms lined with intricate tapestries, and galleries full of Renaissance masterpieces. Enjoy a couple hours of free time to explore the extensive castle grounds, from Cathereine de Medici’s French gardens, to the picturesque hedge maze, to the fields of seasonal flowers. Pack a picnic lunch, or go into the town of Chenonceaux for a bite to eat. After lunch, the group will hop back on the bus for a trip to the winery of Plou et Fils. With over 500 years of winemaking tradition in the Loire Valley, the Plou family offers a visit of their cellars and vineyards. Don’t miss out on the chance to try some of their excellent wines! For CUNY and Rutgers students, please contact your Resident Director for more information about payment details. For other questions or to reserve your spot, please sign up below or come to the office. Your payment will make your reservation final. 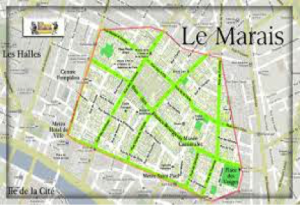 Come discover one of Paris’s most famous neighborhoods : le Marais. 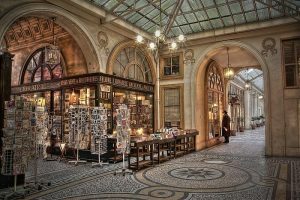 Once inhabited by the French aristocracy and bourgeoisie, the Marais is now known for its trendy boutiques and art galleries, as well as the center of Paris’s Jewish and LGBT communities. 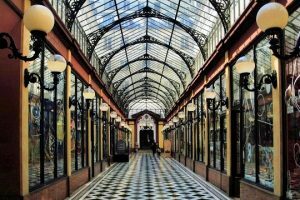 The area, relatively untouched by the urbanism of the 19th century, conserves the charms of medieval Paris’s winding streets, narrow passageways, and hidden gardens and many important hôtel particulier and other important architectural monuments can still be found there. 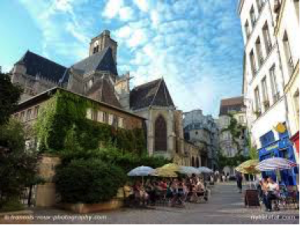 This tour will take students through the history of the Marais from its medieval origins to today and allow them to explore the unique characteristics of this quartier. For other questions or to reserve your spot, please sign up below or come to the office. Click image directly to sign up! Take a trip back to the middle ages on our excursion to Provins! 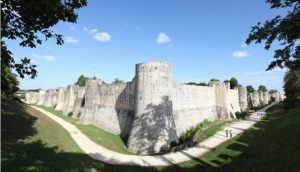 The town of Provins, recognized by UNESCO as a World Heritage Site, was once an important merchant town in the historical region of Champagne. The well-preserved medieval walls and fortifications once guarded the medieval town’s international trade fairs 1000 years ago. The town served as an important link in the commerce between the North and South of Europe. During our excursion, enjoy a guided visit to the mysterious underground tunnels of Provins. Originally, minerals extracted from these tunnels were used to clean fresh wool — one of the medieval town’s specialties. 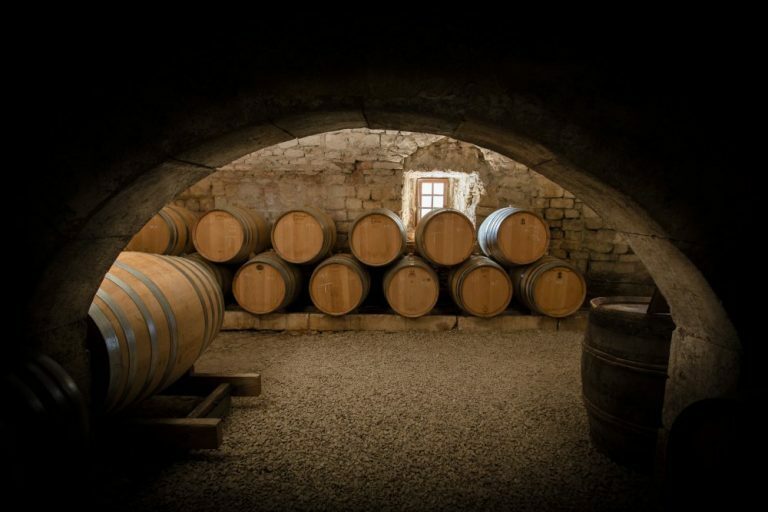 But through the years, the vaulted caverns have been used for various purposes: an underground network for merchants, a storage area for wines and cheeses, and even a worship area for medieval cults. 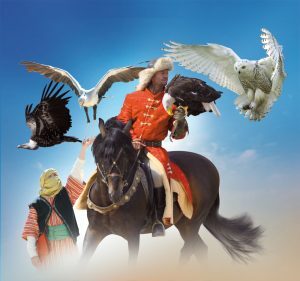 In the afternoon, experience the medieval art of falconry at the show Les Aigles des Remparts. Watch birds of prey — falcons, eagles, owls, and more — take to the skies in a choreographed spectacle. Follow the story of the birds who work alongside humans of various cultures through the ages. These well-trained birds, all rescues, are sure to delight and inspire. 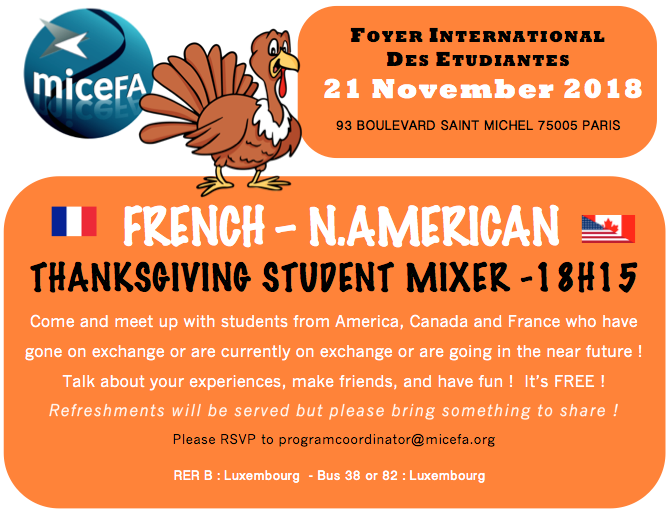 There will also be time for you to explore the ancient streets of Provins on your own time. Visit the Tour César, an imposing watchtower that guards the former Earl’s Palace — take advantage of the panoramic view from the top! Or you could check out La Grange aux Dîmes, a museum that shows you how life was like in the marketplaces of 9th century Provins. If you’re into archaeology, Le Musée de Provins et du Provinois has an extensive collection of artifacts from throughout history. For other questions or to reserve your spot, please sign up below or come to the office. Payment will be required after drop deadline and before trip date. Claude Monet lived for forty-three years, from 1883 to 1926, in his house in Giverny. With a passion for gardening as well as for colors, he conceived both his flower garden and water garden as true works of art. Walking through his house and gardens, visitors can still feel the atmosphere which reigned at the home of the Master of Impressionism and marvel at the floral compositions and water lilies, his greatest sources of inspiration. Trip includes: transportation to and from Giverny, as well as entry to Monet’s gardens. This trip is mandatory for CSU IP and for students enrolled in MIC 220 – 19th century French Painting: Impressionism and Beyond. 10:15 am: Entrance to the Foundation Claude Monet to see Monet’s house and gardens. 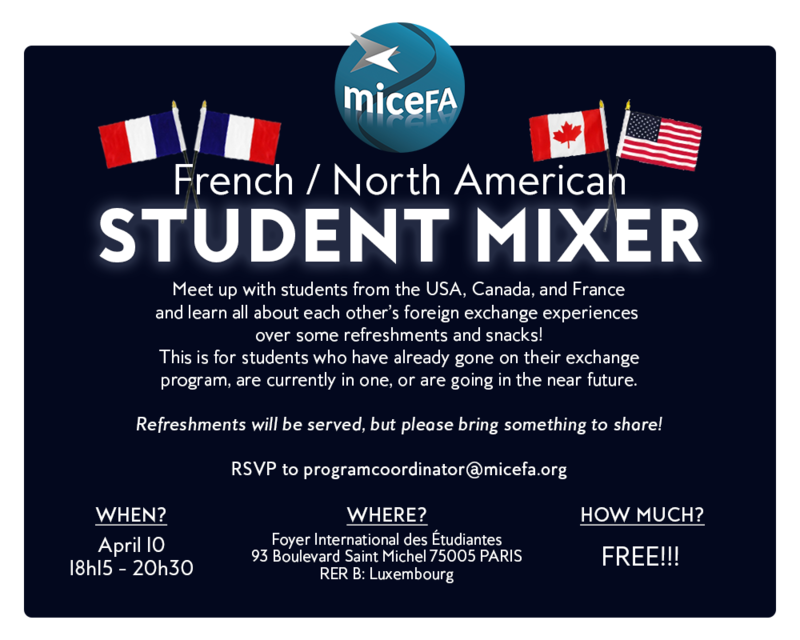 For other questions or to reserve your spot, please contact info@micefa.org or come to the office. 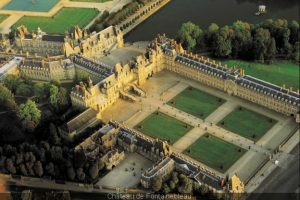 The breath-taking Château de Fontainebleau is one of the largest French châteaux and served as the official residence of many French monarchs including François I, Henri II, Catherine de Medici, Louis VII and Napoleon III. Construction of the chateau began in 1137 and was instantly adored by French royalty thanks to the abundant forest that surrounds it which was great for hunting. In the 15th and 16th centuries the castle had a major renovations where the embellissements that we see today were added. During your visit you will have the time to explore the elegantly decorated rooms of the chateau and its grounds. After the visit of the chateau and your picnic munch you will get to discover the famous Christmas market (Marché de Noël) of Fontainebleau, a great place to buy souvenirs for your friends or family back home! 10:15 am: Entrance to the Château de Fontainebleau. NB: For paid excursions you place is not fully reserved until you go to the MICEFA office and pay!